ERC20 is a technical standard used for developing and issuing smart contracts on the Ethereum system. ERC stands for Ethereum Request for Comment, while 20 is a unique ID assigned to this request. To date, over 170, 000 ERC-20 tokens are available on Ethereum main network. During the 2017 boom of ICOs, ERC-20 tokens gained a lot of popularity. All ERC-20 tokens adhere to unique standards so that they can be shared, exchanged for other tokens, or transferred. In coming up with the standards, the Ethereum community has three rules that are optional while six are mandatory. Under optional rules, we have the Token Name, Symbol, and Decimal. On the mandatory rules side, we have total supply, balance, transfer, transferFrom, approve, and allowance. In this article, we look at the top ten most useful ERC20 tokens. Over time, these tokens have proven their worthiness in the market with some of them being highly substantial overall, generating billion dollar market caps and transactions volumes. The Binance Coin (BNB) is the native ERC-20 token for crypto exchange Binance. The coin is for facilitating operations on the Binance platform. BNB can pay exchange fees, withdrawal fees, listing fees, and all other possible transaction expenses. 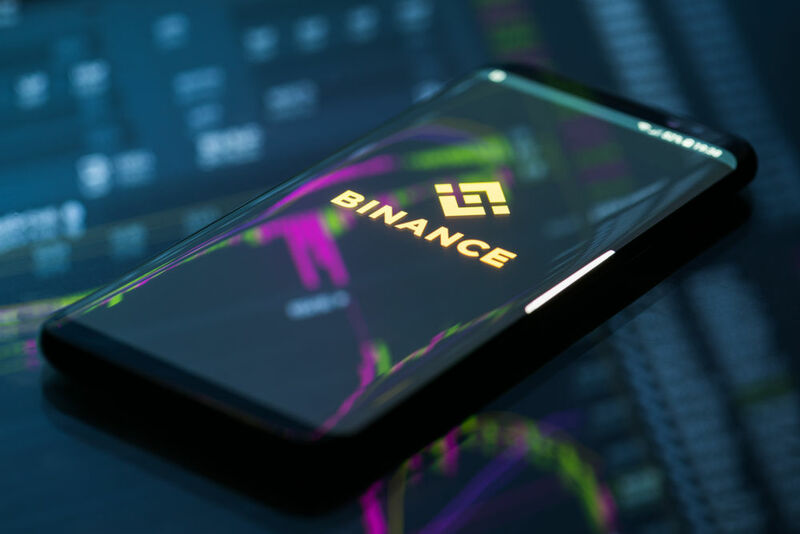 Binance is one of the most popular cryptocurrency trading platforms. BNB takes the lead among the ERC-20 tokens based on its high market cap compared to other tokens. 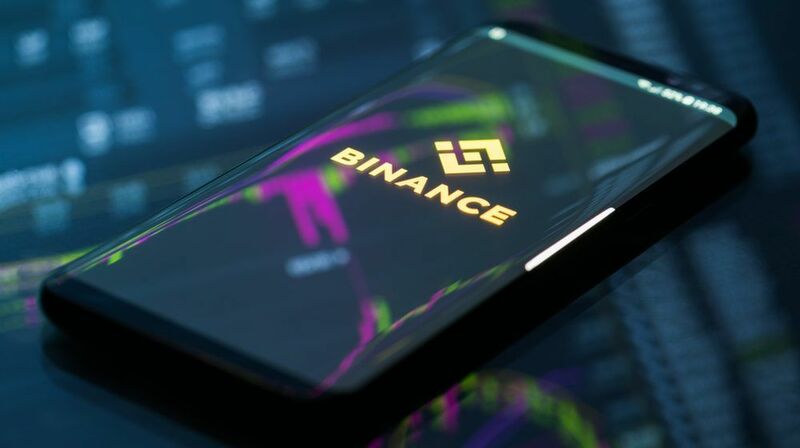 BNB’s rapid growth in the market can be attributed to Binance’s massive user base that is ever increasing. BNB’s current market cap stands at $2,159,671,604 while it is value is $15.30. Binance Coin is also one of the cryptocurrencies with a potential 100% growth for 2019. The MKR token is a product of DAO. Maker is a project that came to life by combining two different tokens, MKR and Dai. In this case, MKR serves as the utility token while Dai is a decentralized stablecoin. In general, this token serves an increasingly important purpose in the greater cryptocurrency ecosystem. Maker serves as a balancing or stabilizing element to work against the volatility prevalent in DAI, the DAO’s corresponding Stablecoin. 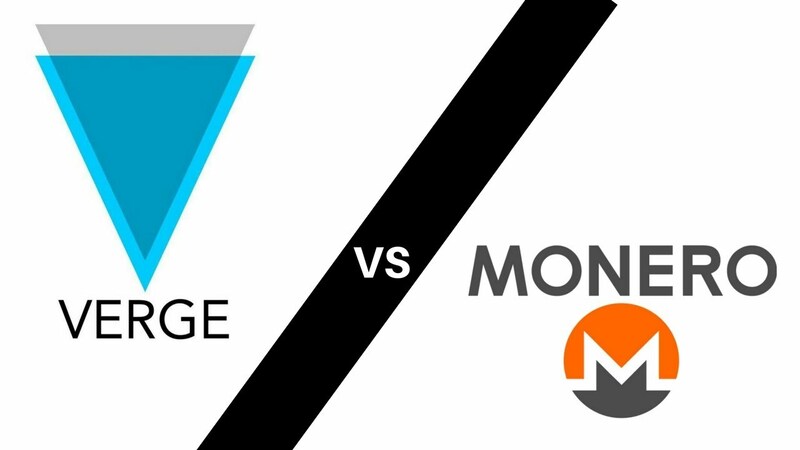 To understand better the role of MKR, you need to know how stablecoins work. MKR has a market capitalization of $702,451,854 and it is value is $702.45. OmiseGo focuses on offering decentralized and affordable financial services using the Ethereum network. Under this model, individuals don’t need bank accounts to access services. The OMG token powers the current OmiseGo’s consensus algorithm which is supported through a proof of stake system. 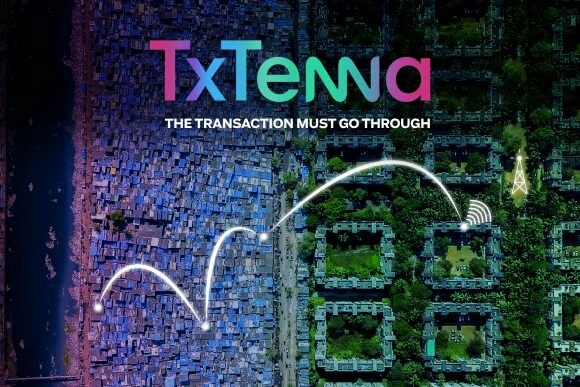 The token is used in payments, remittances, payroll deposit, B2B commerce, supply-chain finance, loyalty programs, asset management, and exchange. At the moment, OmiseGo is operational in Thailand, Japan, Singapore, and Indonesia. Since its inception in 2017, OmiseGO has entered key partnerships that include funding from a Japan-based VC firm, Global Brain. To date, OMG has a watertight reputation as the leading Ethereum based project. OMG has a market capitalization of $213,786,415. The current value of the coin stands at $1.52. 0x is an open-source protocol that permits the exchange of Ethereum tokens on the Ethereum blockchain. Basically, developers of 0x set up the protocol for building blocks that support trustless trading functionality for all decentralized trading platform and dApps. The protocol seeks to have decentralized exchanges. A quick look at the cryptocurrency industry shows that a lot of trading occurs on centralized platforms. 0x wants to fill this gap. 0x is quick and scalable due to off chain order relay feature. The chain settlement capability enhances the trustless feature. Platforms like Radar Relay, Augur and Aragon are among relayers using the 0x protocol. Furthermore, 0x users can trade directly with known counterparties for free. The ZRX tokens are for paying relayers. 0x has a market cap of $158,941,222 with a value of $0.27. BAT is a token that seeks to revolutionize the digital advertising space. The token is used through the decentralized Brave internet browser. 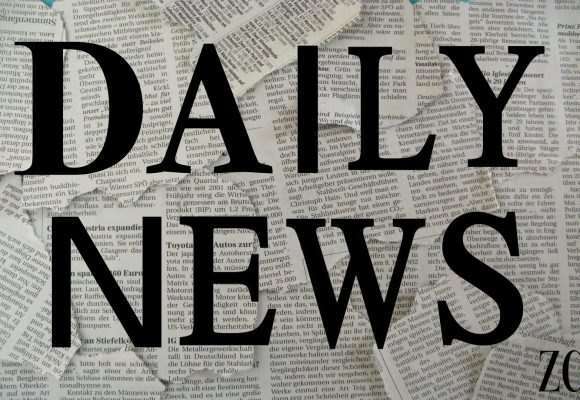 The two parties want to fix the advertising space that infringes on user privacy. The token focuses on enhancing the privacy of users while browsing. Under BAT, advertisers, content publishers, and internet users all benefit without the use of third parties. The business models seek to dismantle giants like Google. This move can be risky. However, BAT is showing signs of causing serious competition in the digital advertising world. With Brave browser, we have the Brave Payments model that enables users to support content creators through the BAT token. Pundi X is an ERC-20 project that aims to incorporate cryptocurrencies in our daily lives. The NPXS token enables users to buy and sell cryptocurrencies via a point of sale device, use cryptos for all retail purchases and peer-to-peer transactions. All these services target areas that don’t have effective banking systems. The company has its XPASS card, which is compatible with the mobile app and wallet, and lets you make payments and deposits by a card that are taken from the mobile wallet. Link is an ERC-20 token that seeks to build an Oracle solution for the cryptocurrency ecosystem. The project wants to put an end to the inability of dApps to connect with the world. The Oracle by Chain allows smart contracts to have instant awareness of external happenings and data in a secure, decentralized and tamper-proof manner. Chainlink has an open source reference set in Go. This technology serves as the base for projects like validation system, reputation system, a certification system, and contract-upgrade service. With Chainlink serving as building space, we expect to have decentralized oracles that will unlock the potential of smart contracts. 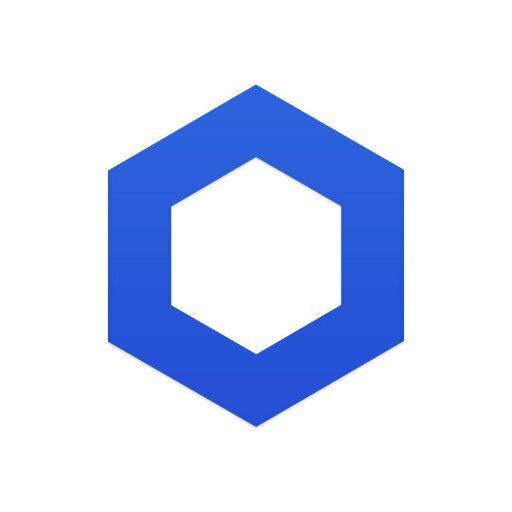 Chainlink’s market capitalization stands at $169,964,569 while the coin is valued at $0.4856. The populous project aims to facilitate loans in an effective manner. The project targets small and medium-size businesses who encounter challenges in accessing loans. The platform works in a decentralized and peer-to-peer manner. The populous system wants to get rid of banks and other financial bodies that act as a middleman. Through the populous model, access to loans is instant and cheap. Additionally, populous also allows individuals with additional capital to lend out the money at friendly interest rates. Furthermore, the project offers solutions for businesses to overcome slack periods and cut operational costs. The PPT token has a market cap of $77,607,840. The token has a value of $1.46. Golem project seeks to set up a supercomputer accessible by anybody with internet access. The supercomputer is global, open source and decentralized. The project works by allowing people with extra computing power to lend it out at a fee. 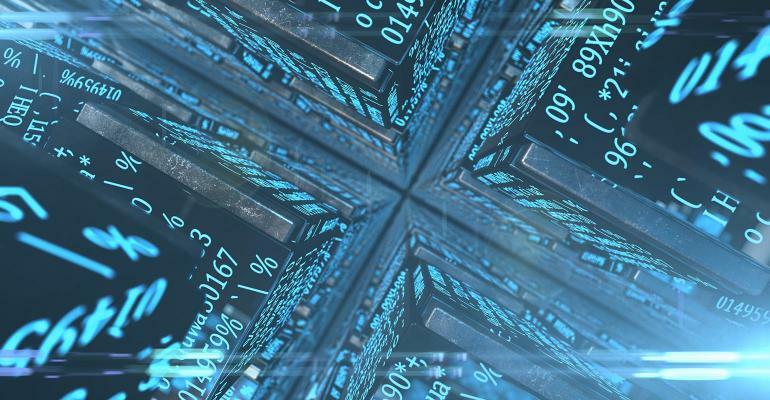 After the connection is made between the computing power, the requester and provider start working on tasks through IPFS. The results are sent back via IFPS network. 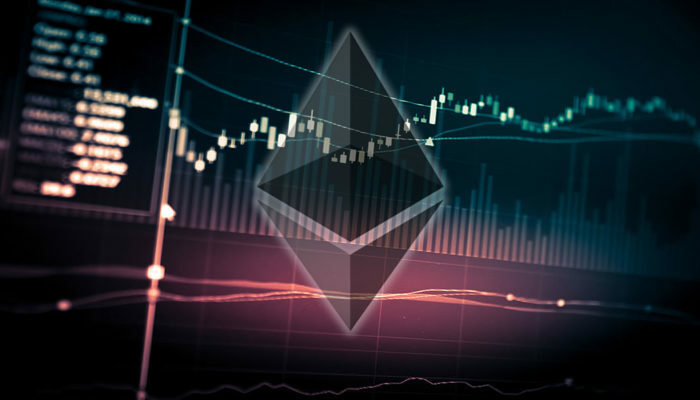 After verification by task manager and other measures by the requestor, Ethereum smart contract arranges the payment. The Golem supercomputer can be used in medical research, cryptography and AI development. GNT has a market capitalization of $82,403,920 with a value of $0.0855. MCO is a token by Crypto.com. MCO’s primary goal is to avail cryptocurrencies in any wallet through simple and useful financial applications meant for mass adoption of the blockchain technology. Already, the platform has a working MCO Wallet App for buying, trading and tracking cryptos. Another product is the MCO Visa Card for efficient utilization of cryptox in daily lives. Unlike other cards, the MCO Visa Cards have no annual fee, offers up to 2% crypto cashback and can be managed through the MCO Wallet App. MCO enjoys a market cap of $53,773,420 with a vakue of $3.40. If you plan to invest in any ERC-20 tokens, you should consider the covered assets. However, research to get the best value of your money. Note that based on the volatility of the cryptocurrency market, investing in digital assets is a risky affair.